YeePengLanternFestival.com is the Premium provider for the Yee Peng Lantern Festivals. YeePengLanternFestival.com is the SOURCE for all or your lantern festival questions and arrangements. 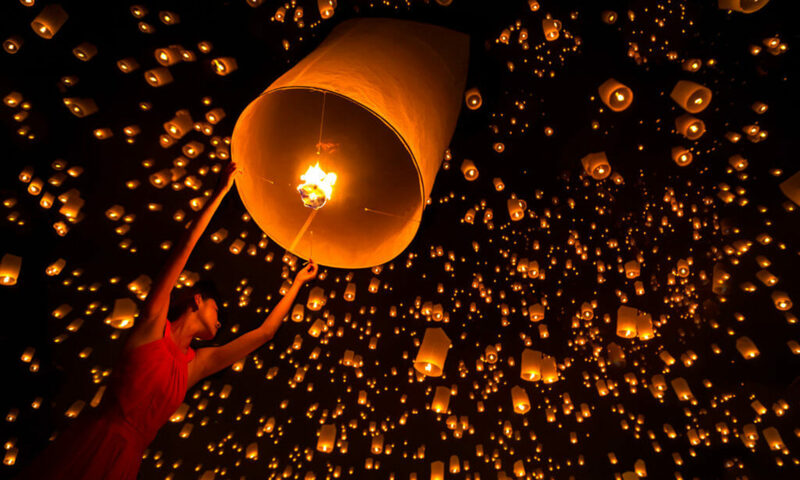 As in previous years, we handle ticket sales for the lantern festivals, can arrange any tour in and around Chiang Mai all throughout the year, and can help with any questions you may have in relation to the lantern festivals or Chiang Mai in general.